The Gothenburg Museum of Art has a collection of an international standing that includes art from the 15th century until today, mostly from Europe and the USA but with an emphasis on Nordic art. The collection of Nordic art from around the turn of the century 1900 is unique of its kind. A key part of it is the Fürstenberg Gallery, which is one of the most popular sections of the museum. 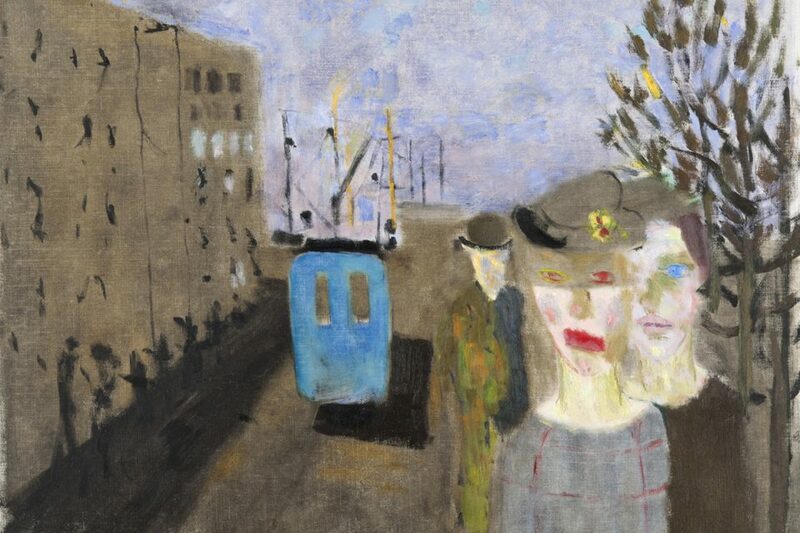 The museum also has one of the foremost collections of Nordic colourists, among them the Gothenburg Colourists. There is also a large collection of contemporary Nordic art, as well as fine examples of Dutch and Flemish painting from the 17th century, Swedish 18th century painting, Romantic and Academic painting from the 19th century, French Impressionism and international Modernism as well as many artworks from children’s literature. Go to the function Gallery by gallery in the museum’s web catalogue to see the works currently on display in each room. 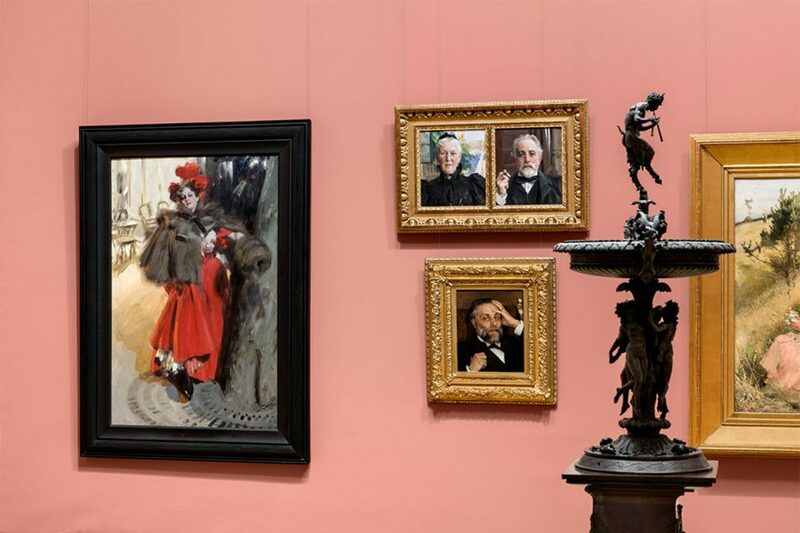 The collection in the Fürstenberg Gallery gives a unique insight into the dynamic art scene in the Nordic countries during the 1880s and 1890s, and contains several of the foremost works of the period. 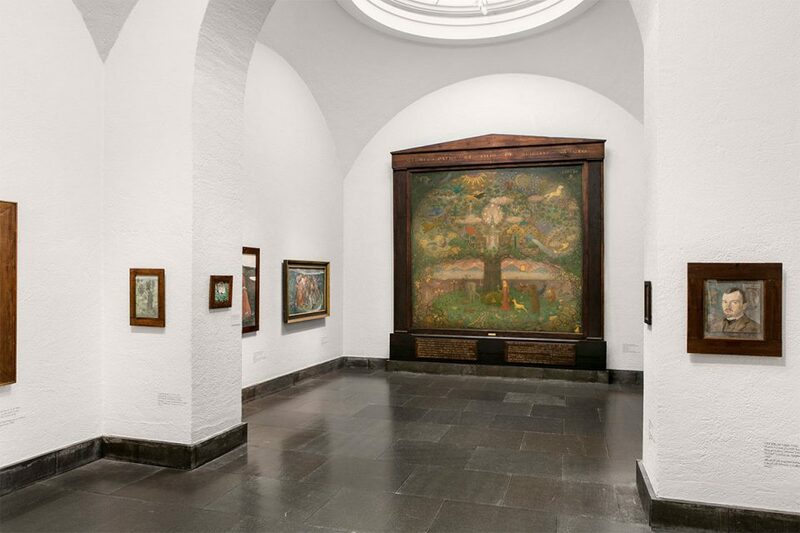 There is a broad selection of Nordic art from the turn of the century 1900 at the Gothenburg Museum of Art. 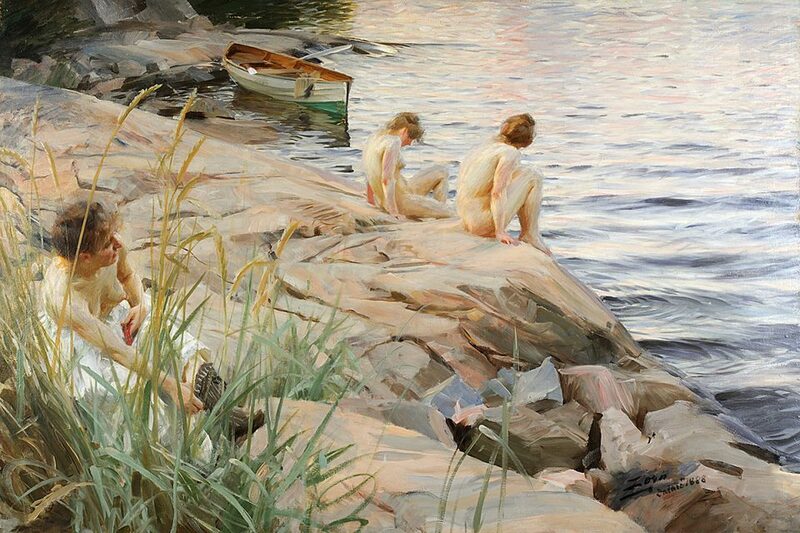 Here you will find works by Anders Zorn, Hanna Pauli and Edvard Munch, among others. Modernism had a breakthrough in Swedish art in 1909. 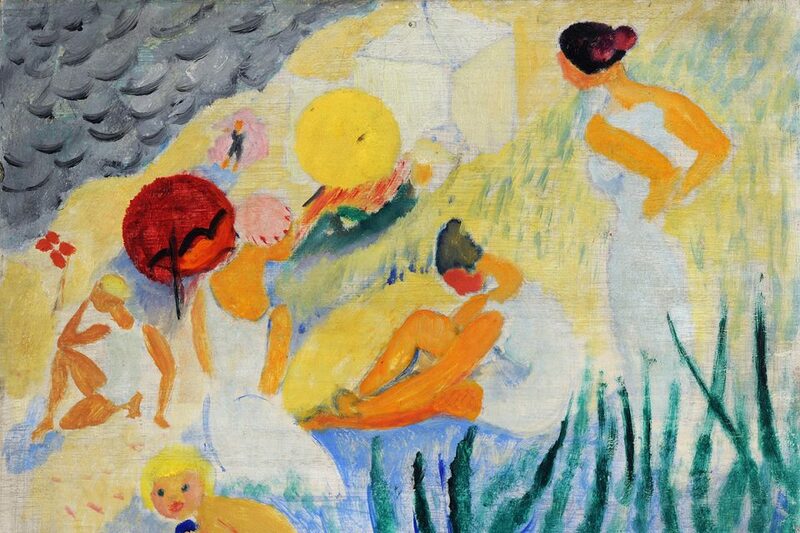 Several Swedish artists who were pupils of Matisse, such as Isaac Grünewald and Sigrid Hjertén, are represented in the collection. 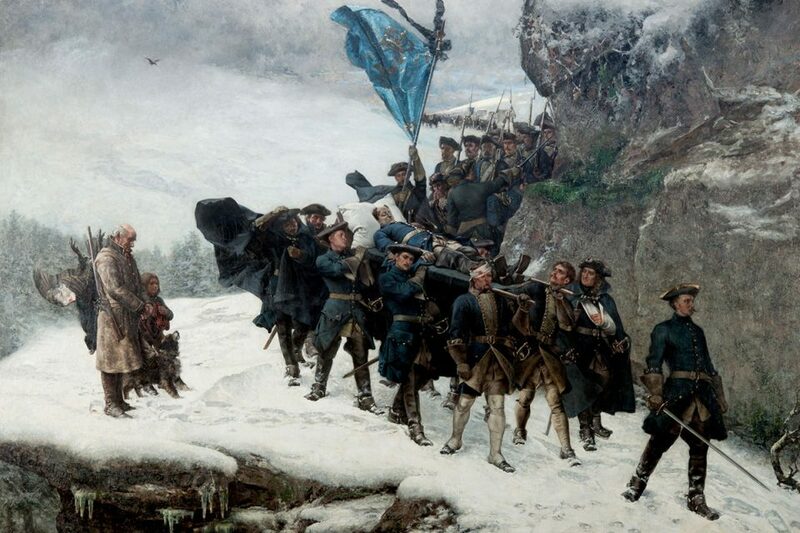 From the artistic viewpoint of the Gothenburg Colourists, colour was more important than form. Here are works by the most influential Gothenburg Colourists, Åke Göransson, Ivan Ivarson, Ragnar Sandberg, and Inge Schiöler. 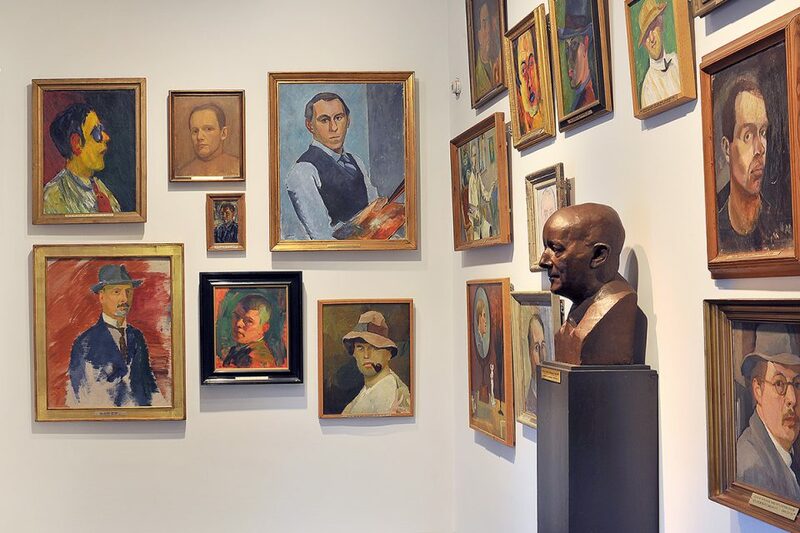 Here you will find works by Ivar Arosenius, Gerhard Henning and Ole Kruse, who made up a Bohemian clique in Gothenburg at the turn of the century 1900. Over time, the oeuvre of Arosenius in particular has stood out as unique and distinctive with its burlesque and moving imagery. French Impressionism, Postimpressionism and early Modernism are well represented in the collection. 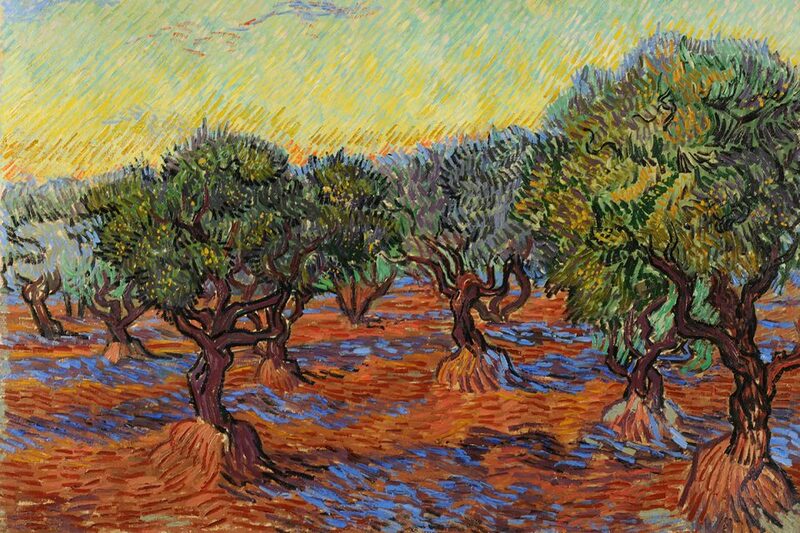 Here you will find works by Monet, Gauguin, van Gogh, Chagall, and many others. More than any other artist, Pablo Picasso embodied the breakthrough of Modernism. 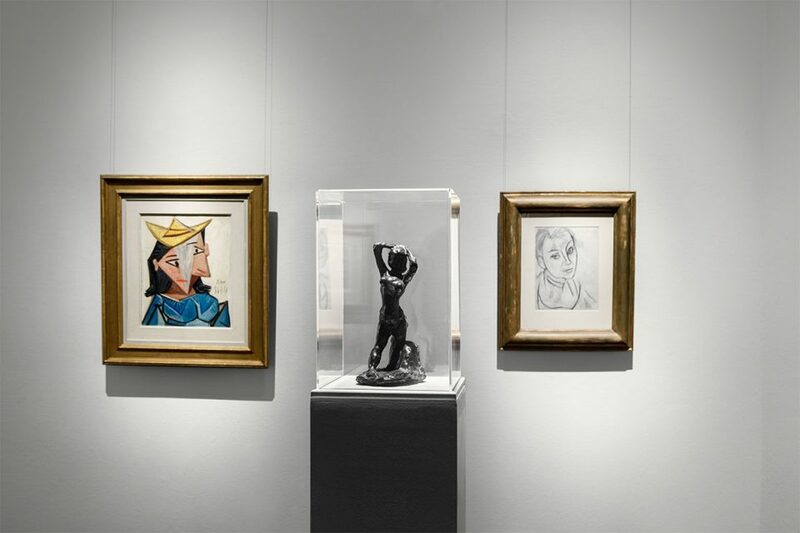 This part of the collection contains a number of works that show the development of Picasso’s style from the turn of the century 1900 until the 1940s. 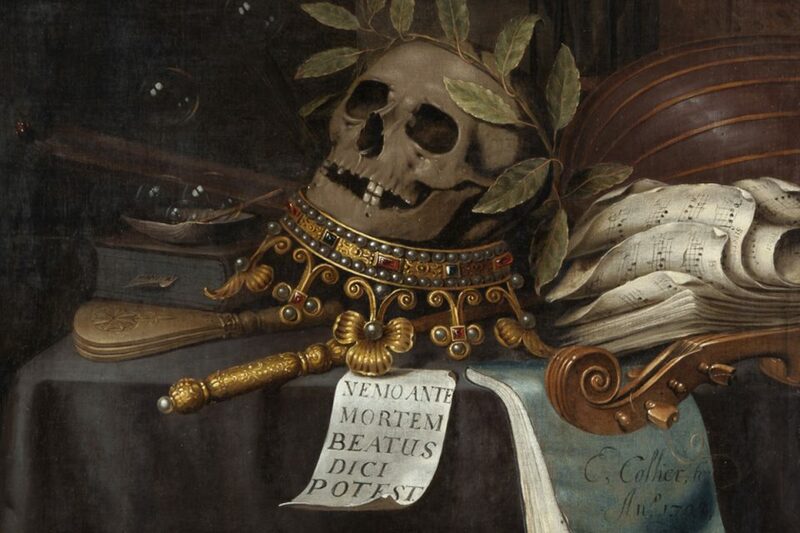 The older collection has an emphasis on art from Germany and Italy during the late Middle Ages and the Renaissance, and also Dutch and Flemish Baroque art. Here you will find works by one of the masters of the Baroque style, Peter Paul Rubens, as well as Rembrandt's The Knight with the Falcon. Among the works from the 18th century, Alexander Roslin is represented by a magnificent portrait of a French aristocratic couple. 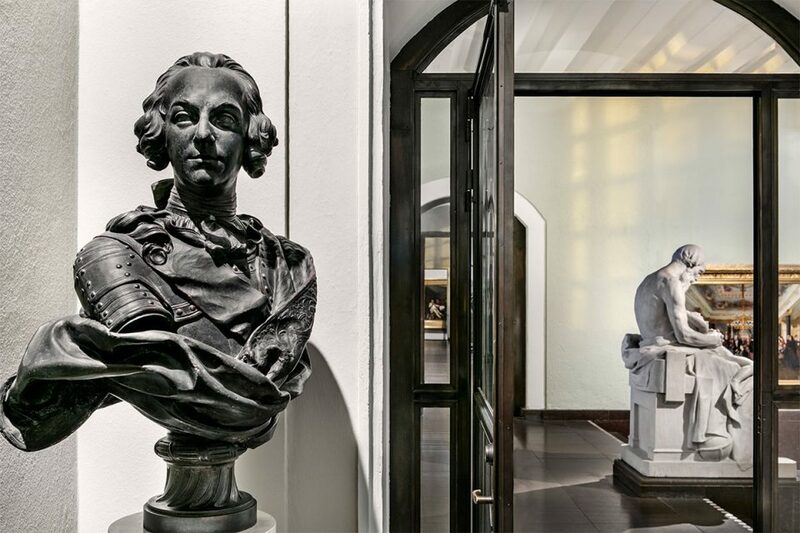 Here you will also find portraits by Carl Fredrik von Breda, Gustaf Lundberg and Per Krafft the Elder, and a large number of sculptures by Johan Tobias Sergel. The extensive collection of Nordic art from the 19th century represents the full spectrum of different styles during this period, spanning over Danish Golden Age painting to Romantic landscapes and History painting. 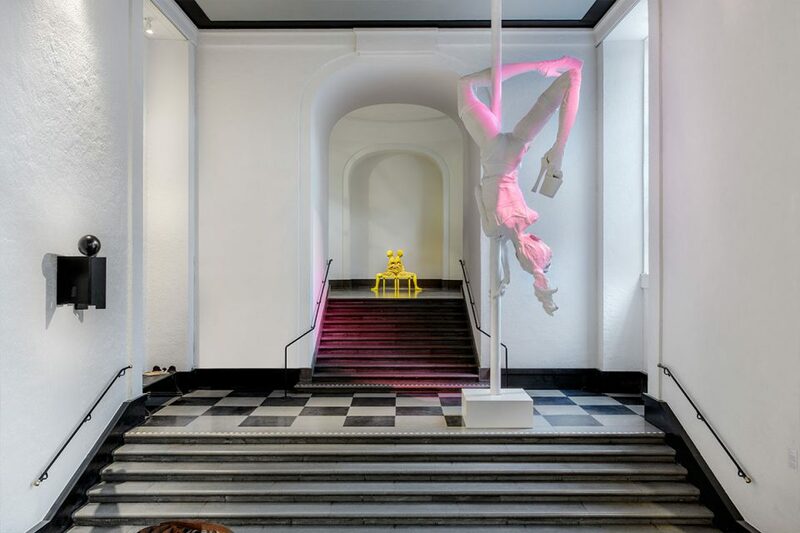 In the Sculpture Hall you will find contemporary works by Cajsa von Zeipel and Klara Kristalova, as well as modern classics by Marino Marini and Louise Nevelson. The selection encompasses a broad range of sculptural modes of expression, and presents a diversity of artistic practices and materials. 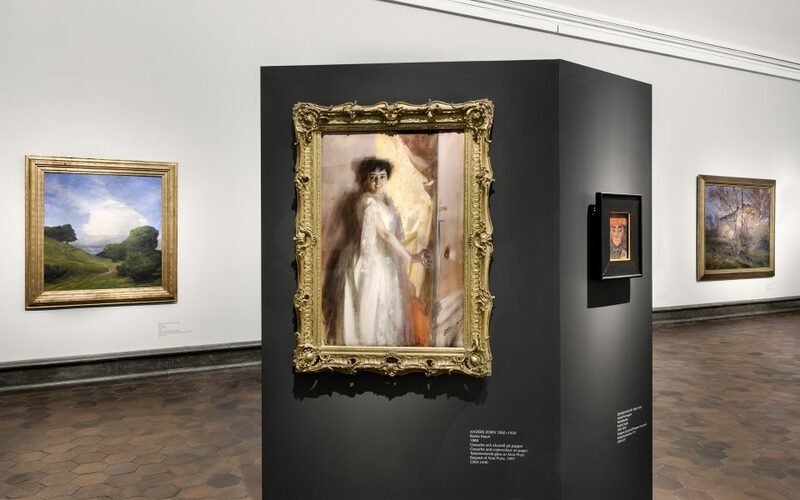 The Gothenburg Museum of Art presents its collection in different ways – on display in the museum, in temporary exhibitions, with educational activities and in research. The 70 000 works in the collection comprise 4 300 paintings, sculptures, installations and video works, around 61 000 watercolours, drawings and prints, around 900 photographs and close to 2 300 artworks from children’s book illustrations. Read more about how the museum strives to vitalize its collection and receive background information regarding its composition. You are welcome to explore the collection further on our digital platform Search the Collection. Here you can search for artworks and artists and find out what’s on display at the moment. 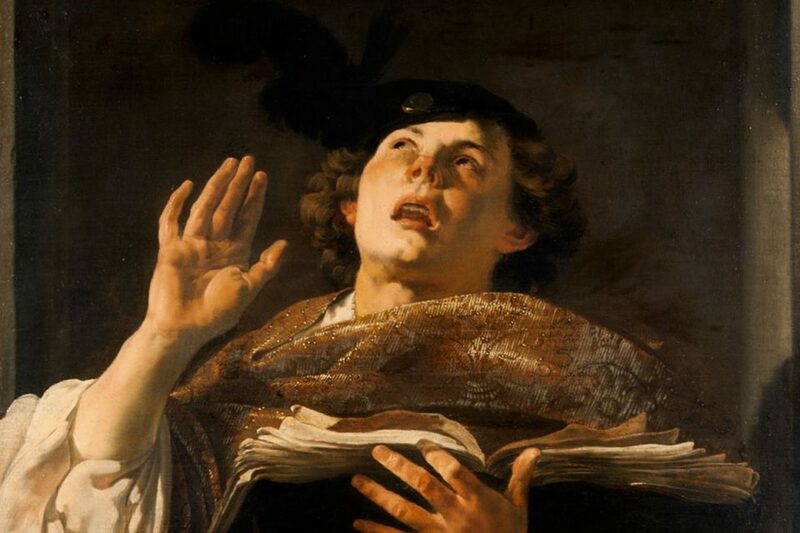 Explore images and presentations of close to 3 000 of the 70 000 works in the collection. You can also see web exhibitions that are exclusive for this page, and an overview of the collection by studying 65 of the foremost artworks in the museum set out on a timeline. 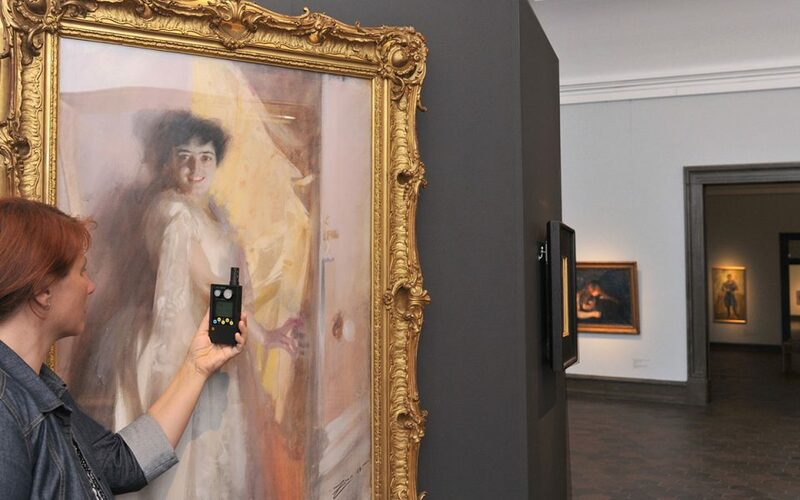 We are working continuously to make more artworks accessible on the digital platform. Feel free to contact us if you have any comments or feedback concerning the presentations. However, we are unable to answer general questions about art or specific questions about artworks or artists that are not part of the collection, or are not directly connected to it.